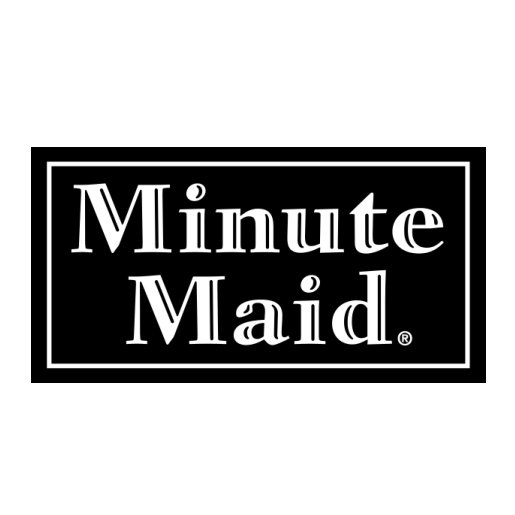 What's the font used for Minute Maid (2001) logo? The font used for Minute Maid (2001) logo is very similar to Fairfield 85 Heavy, which is a transitional serif font designed by Rudolph Ruzicka and published by Linotype. Ohio based brewery Great Lakes Brewing Company has a new logo, featuring Peerless font from Wooden Type Fonts. American broadband & telecommunications company Verizon refreshed its logo, featuring the font Neue Haas Grotesk. Google updated its logo on 1 September, 2015, replacing the serif with a geometric sans serif named Product Sans. Swiss based PC & tablets accessories company Logitech has a new logo, based on Brown typeface from Lineto. BBC news programme Newsbeat unveils a new logo, featuring Effra Medium by Dalton Maag. The government of Brasília rebrands and unveils a new logo, featuring the Montserrat font. Multinational appliance manufacturer Electrolux introduces a new logo, probably based on Hurme Geometric Sans. Portuguese media company Controlinveste renamed as Global Media Group and unveils new logo, featuring Soho Gothic. 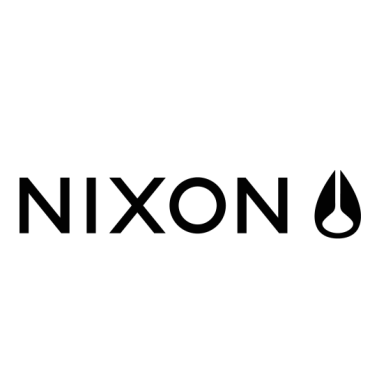 Delta Fonts © 2018. All Rights Reserved.